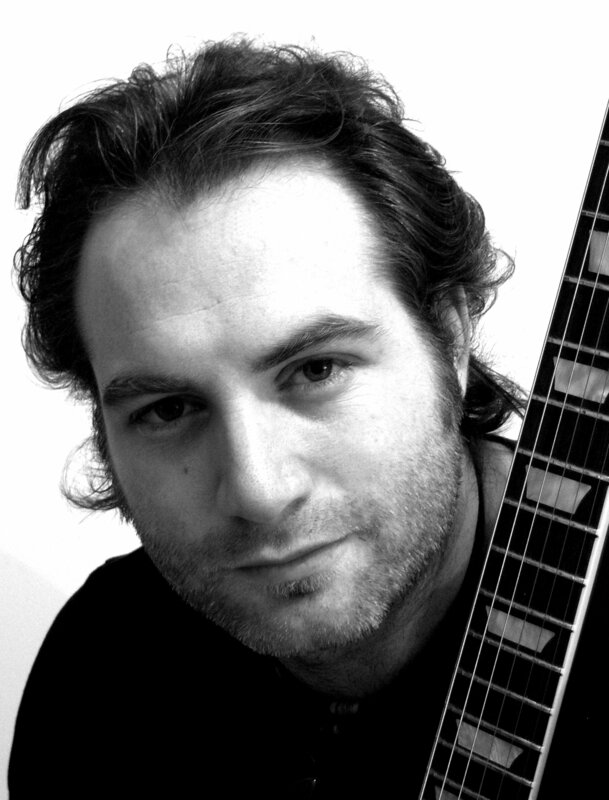 One of the greatest guitarists I’ve ever seen, in a word Ben’s simply GUITARTASTIC! 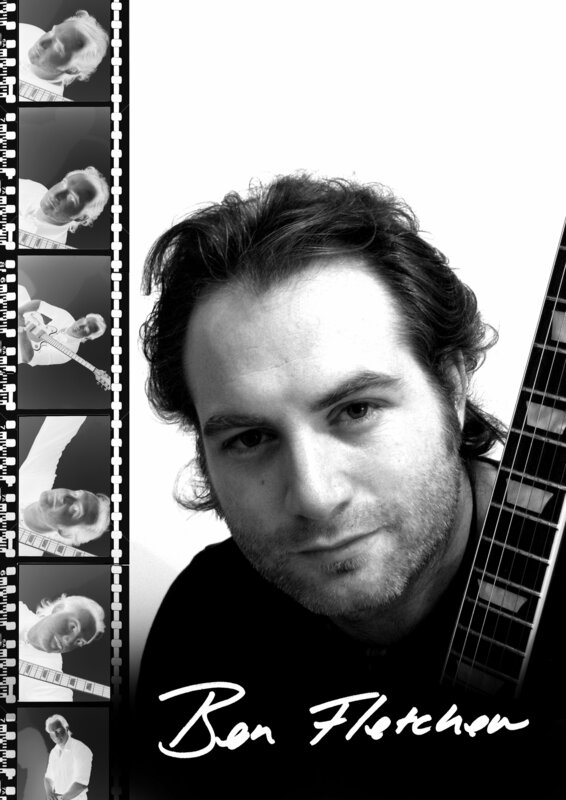 The West country’s foremost professional electric & slide guitarist & singer playing individually crafted classics, Deep Purple, The Police, Hendrix, The Stones, Santana, Prince, Thin Lizzy, Sam Cooke, Steely Dan, Chuck Berry, ZZ Top, Bill Haley, Robert Palmer, Extreme, James Brown + a few of his own blues hits too. 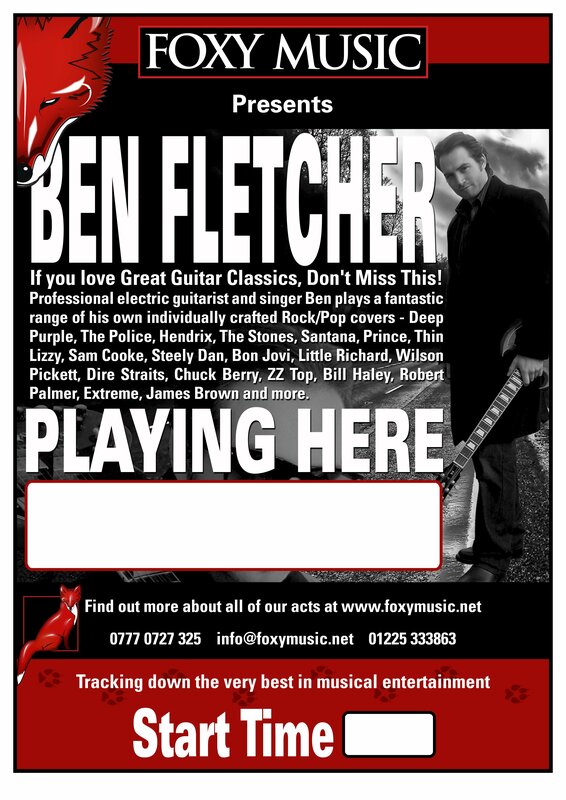 With total guitar skill and gusto, a love of playing and rock star looks to, Ben doesn’t just play, he delivers!